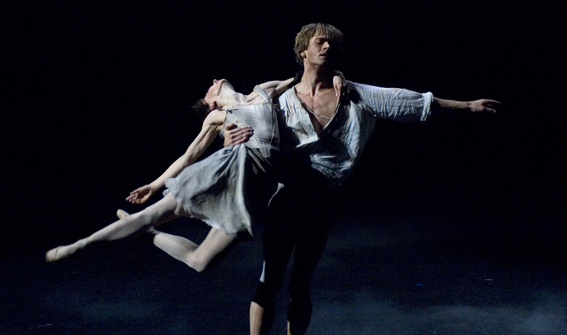 Joined San Francisco Ballet as a Principal Dancer in 2007. 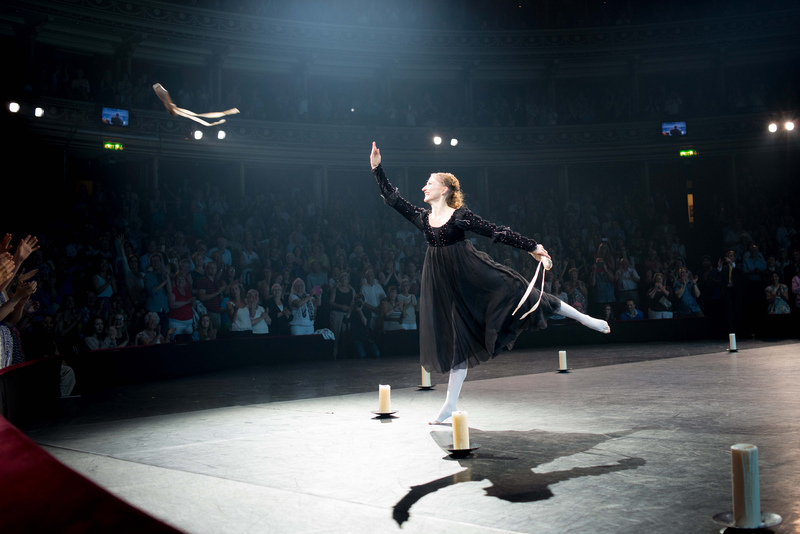 Born in Moscow, Russia, Maria Kochetkova trained at the Bolshoi School in Moscow and danced with The Royal Ballet, English National Ballet, and the Russian State Ballet as a guest artist before joining San Francisco Ballet as a principal dancer in 2007. 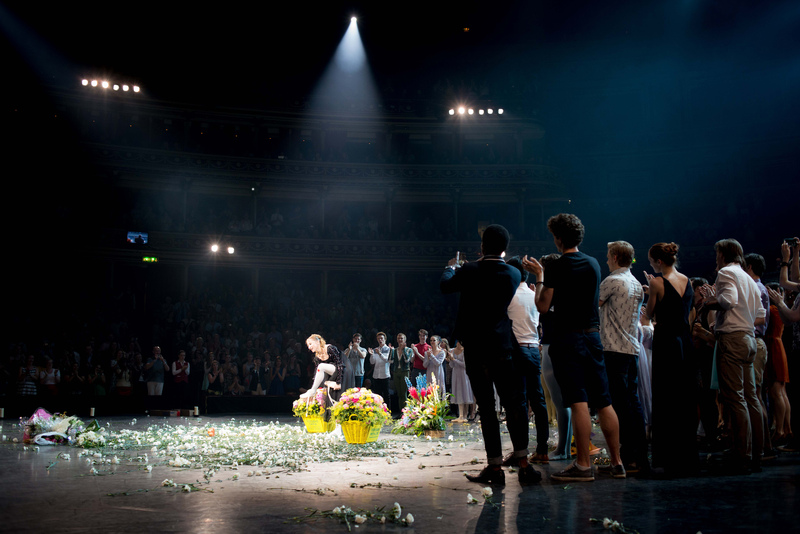 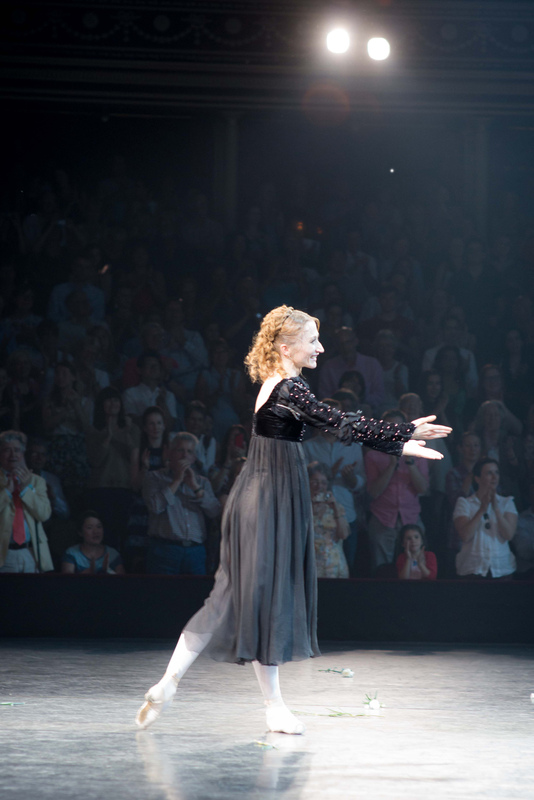 Since then, she has performed principal roles in works such as Tomasson’s Giselle, Swan Lake, and Nutcracker. 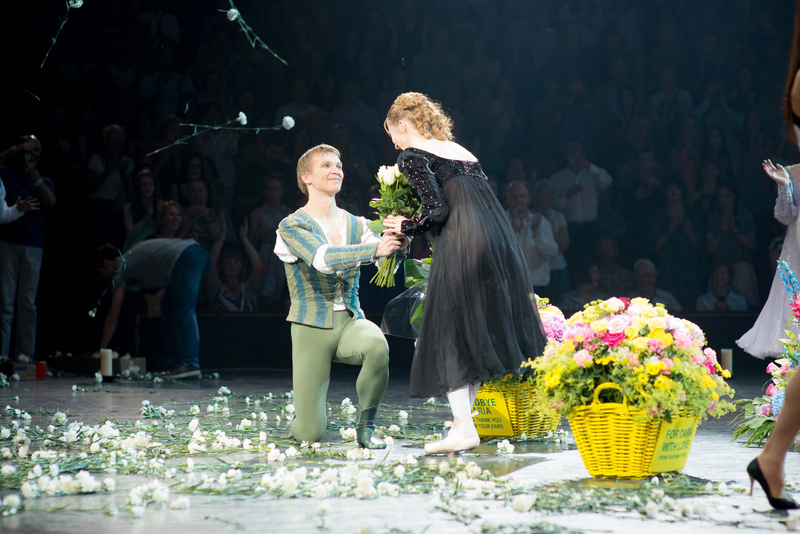 Kochetkova has created principal roles in Possokhov’s Diving into the Lilacs and Raymonda Pas de Deux, Tomasson’s On a Theme of Paganini, and Wheeldon’s Within the Golden Hour. 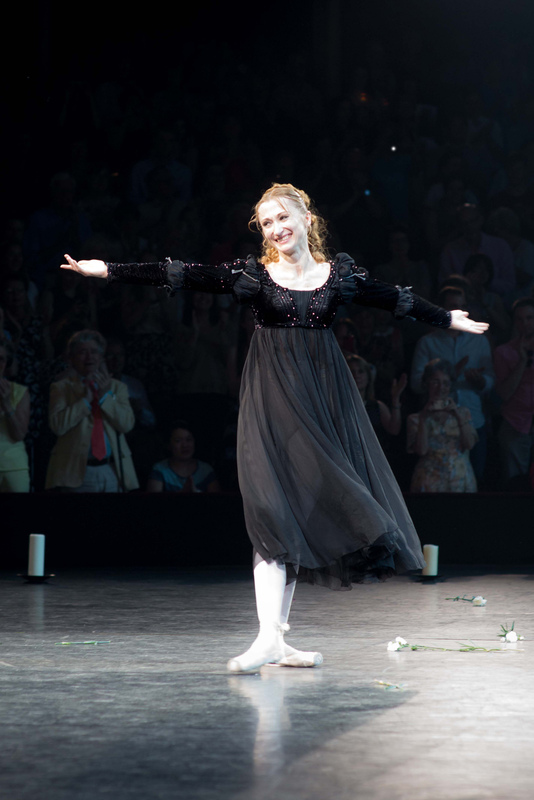 Her repertory also includes Balanchine’s Divertimento No. 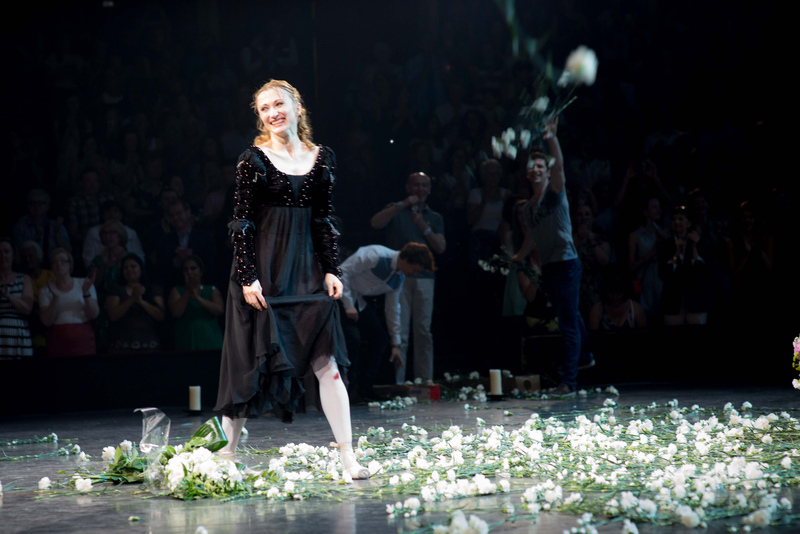 15, “Emeralds”, and “Rubies”; Elo’s Double Evil; Forsythe’s in the middle, somewhat elevated; Morris’ Drink to Me Only With Thine Eyes and Sandpaper Ballet; Possokhov’s Fusion; and Ratmansky’s Russian Seasons. 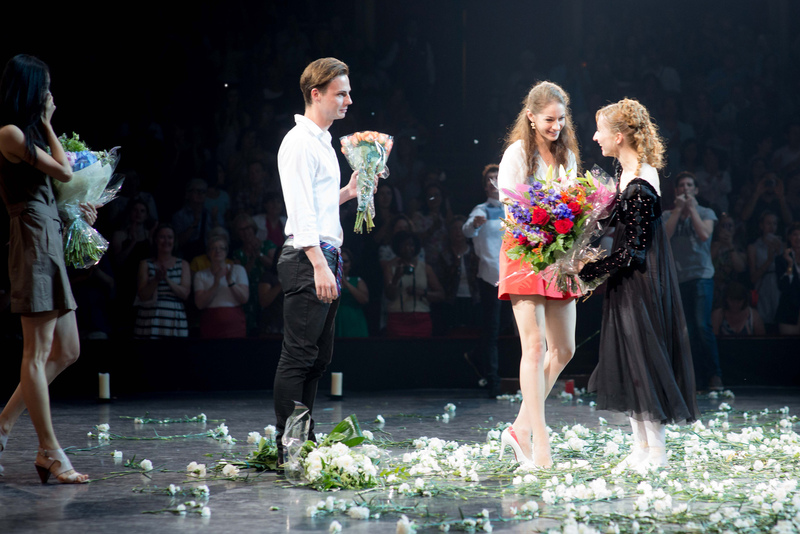 Kochetkova’s honors include gold medals at the International Ballet Competitions in Korea and Italy in 2005; a gold medal at the International Ballet Competition of Luxembourg in 2003; a silver medal and the jury prize at the Varna International Ballet Competition in 2002; a silver medal at the Prix de Lausanne that same year; and a bronze medal at Moscow International Competition in 2001. 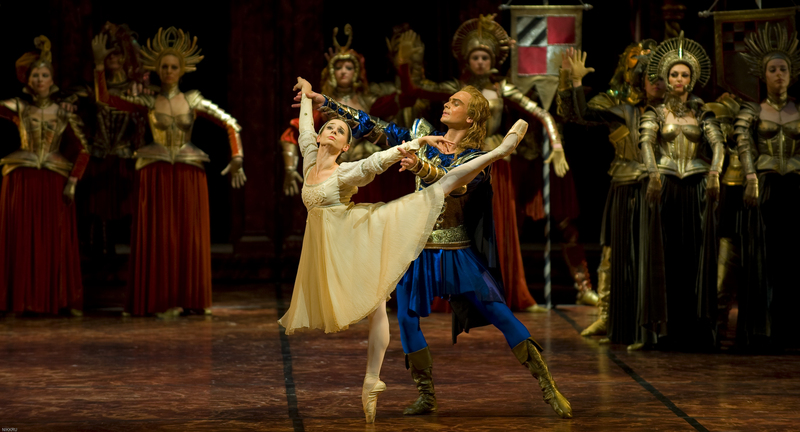 In December 2008, she was featured as the Grand Pas de Deux Ballerina in the PBS Great Performances broadcast of Tomasson’s Nutcracker, co-produced by San Francisco Ballet and KQED Public Television San Francisco, in association with Thirteen/WNET New York. 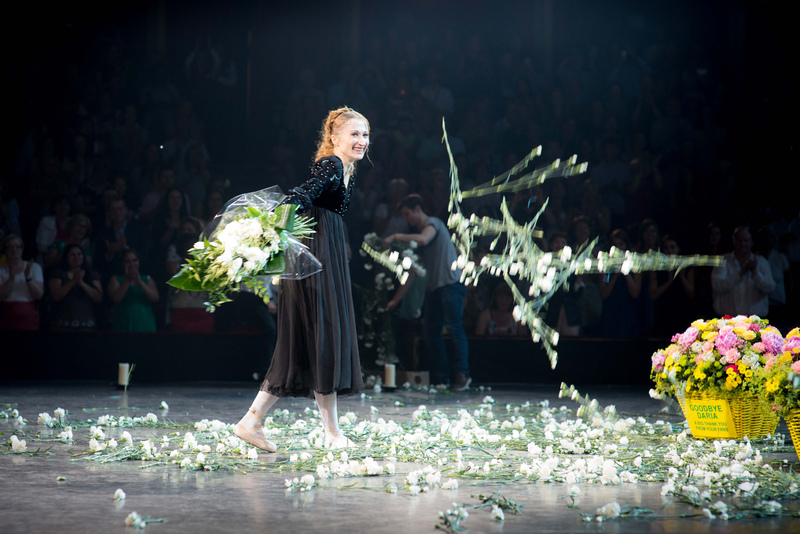 In 2009, Kochetkova appeared on NBC’s “Superstars of Dance,” where she was awarded the gold medal in the soloist category.